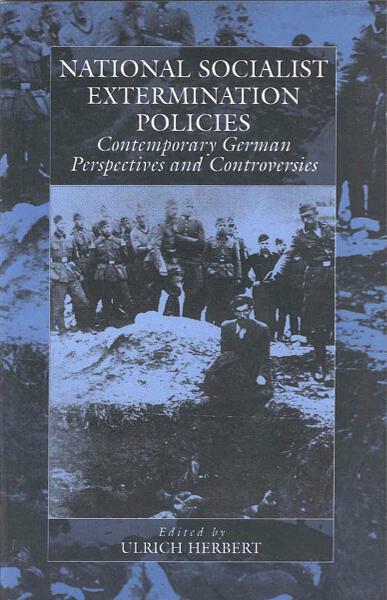 Moving beyond the well-established problems and public discussions of the Holocaust, this collection of essays, written by some of the leading German historians of the younger generation, leaves behind the increasingly agitated arguments of the last years and substantially broadens, and in many areas revises, our knowledge of the Holocaust. Unlike previous studies, which have focused on whether the Holocaust could best be understood as the "fulfilment of a world view or as a process of "cumulative radicalisation," these articles provide an overview of how situational elements and gradual processes of radicalisation were variously combined with ever-changing objectives and fundamental ideological convictions. Focusing on the developments in Poland, the Soviet Union, Serbia, and France the authors find that heretofore we have actually had very little knowledge of many aspects of this history, particularly with regards to the specific forces that motivated German policy in the individual regions of Central and Eastern Europe. Thus the National-Socialist extermination policy is not seen as a secret undertaking but rather as part of the German conquest and occupation policy in Europe. Ulrich Herbert is Professor of Modern History at the University of Freiburg i. Br. Chapter 7. The National-Socialist "Solution to the Gypsy Problem"